Started in 1932, Bogner has internationally developed as a symbol of fashion and sophistication. The brand creates fashionable yet functional designs by using the finest of fabrics. 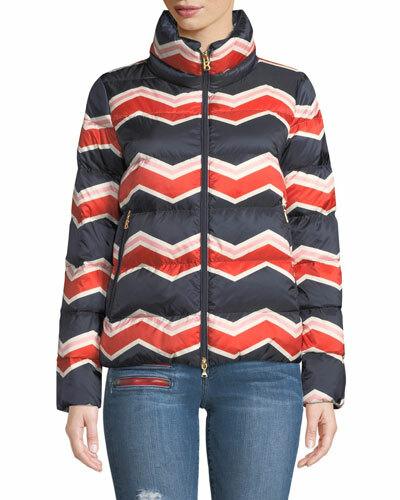 Bogner jackets are stitched in exceptional patterns with meticulous attention to detail. 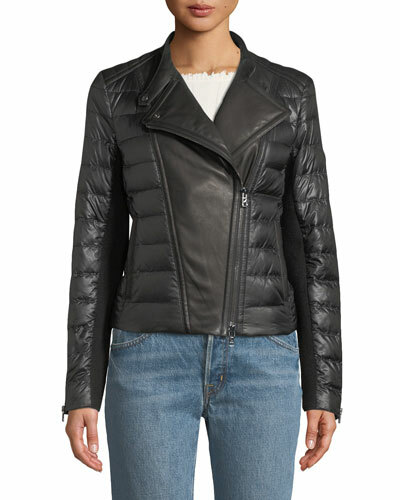 Chevron-stitched puffer coats, down puffer vests, boxy bracelet-sleeve puffer coats, and embossed puffer jackets are some signature pieces of the collection. 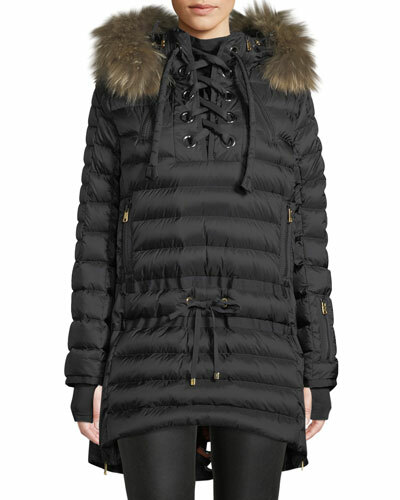 The Bogner collection complements your winter attire perfectly by uniting simplicity and style. 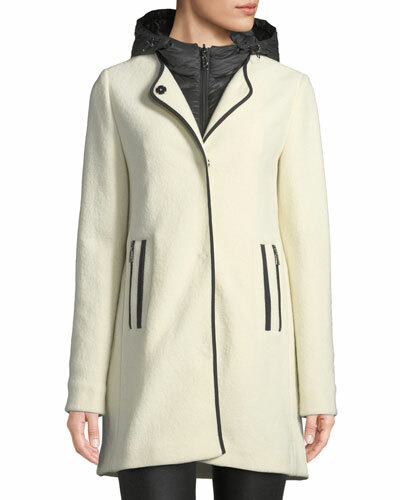 Shop Neiman Marcus for a selection of Bogner coats and vests in impeccable styles.